We are a specialist consultancy which offers turn key design solutions in corporate design. Established in 1992, we have since built a reputation for reliable design and execution which meets and surpasses the needs and expectations of our clients. 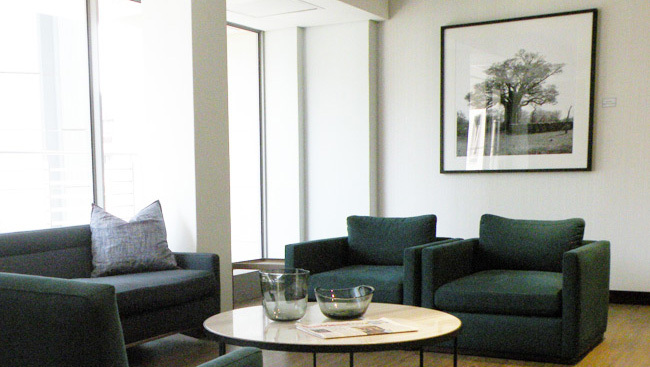 Established in 1992, Infinitude Design is a specialist consultancy in the fields of workspace and workplace consulting – focusing on all aspects of planning and design. With Interior architecture, space planning and design experience exceeding a combined 100 years, Infinitude Design has the technical resources, skilled individuals, their collective knowledge and the most up to date computer equipment and software that enable us to create work of the highest standard. Infinitude Design has been a member of the Green Building Council South Africa (GBCSA) since its inception and is also a member of the South African Institute of the Interior Design Professions. At Infinitude we believe that offices are more than just a place to work. A workspace is a business asset which must motivate, interconnect and engage people in order to promote efficiency. 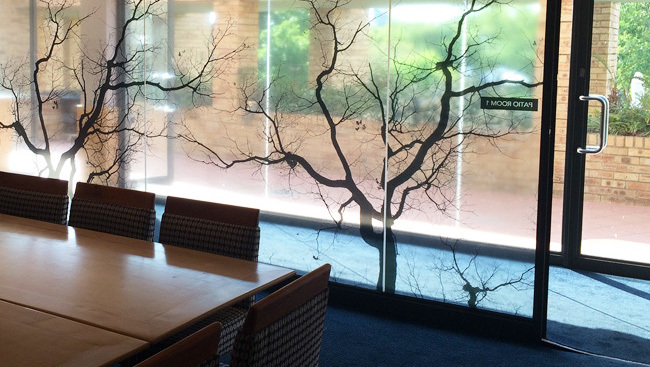 Good design validates a business’s brand into a physical space and promotes unified workflow procedures. As a design firm, Infinitude acknowledges the individuality of each project and brand. Our services are customised to meet the needs and goals of our clients whilst delivering unique, brand-sensitive design solutions. The design process which we follow allows us to establish long and sustainable relationships with our clients. We believe in our clients’ vision and allow their ideas to provide inspiration for the design of functional, effective and flexible work spaces. Understanding how much space you need and how to best utilise it. This lays the foundation for creating effective, functional workplace solutions and encourages collaborative communication. 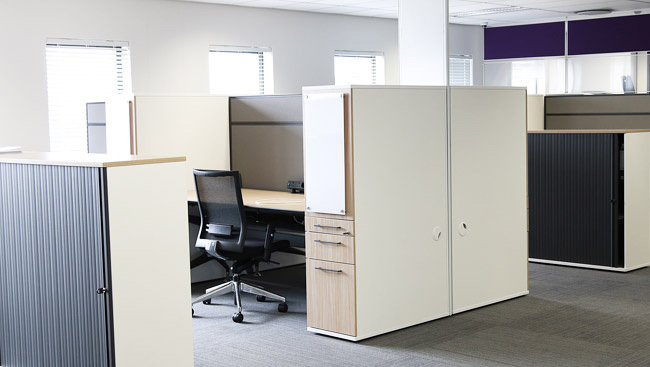 We guide you through the space management process whilst defining and evaluating the available space. 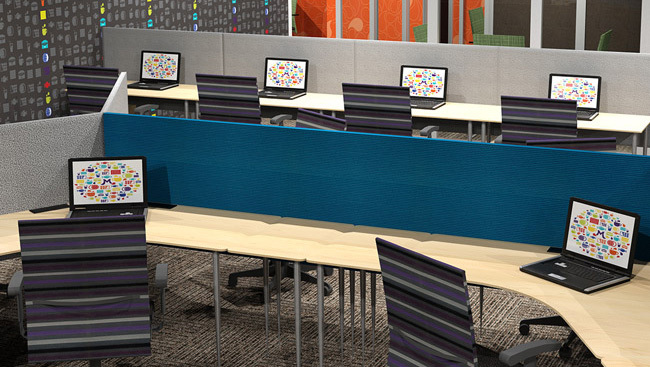 Successful space planning enhances workflow productivity and efficiency. Based on our design knowledge, our specialists will develop a design concept that integrates your project requirements into conceivable and revolutionary design solutions. Quality materials, fresh colours, desired finishes and technological infrastructure will be introduced in congruence with your brand. We will manage the interior fit-out of your project and offer accurate planning and implementation of critical activity sequencing to standards of excellence. Our hands-on approach ensures communication, co-ordination and consolidation on all projects to achieve exceptional quality and great value on an efficient schedule – thereby reducing downtime. We understand that time is money and productivity is essential, which is why we ensure a precise and systematic relocation to your new premises or upgrade of your current premises, taking care of all logistical procedures and elements. The new Samsung building on William Nicol Drive is a striking example of contemporary design in the neutral backdrop of Bryanston. As interior consultants, Infinitude Design needed to make the interior aesthetics speak to the external façade. Through integrated space planning and interior design, the team was able to plan into the 6 300m² three storey building, public Client Interface Areas alongside the Corporate Brand Store and marry the company’s internal operations of closed offices, open plan workstations, meeting rooms and pause areas. 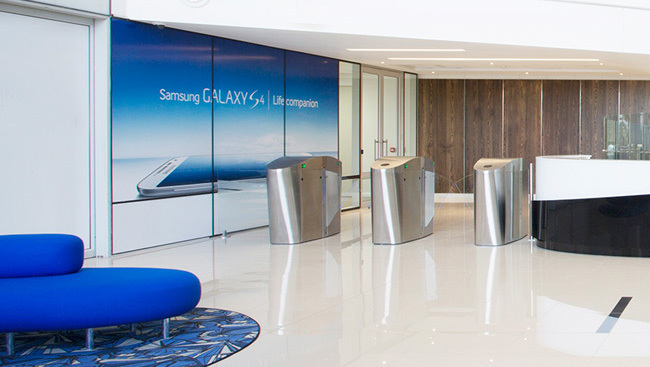 The Samsung Electronics Leadership Centre is an inspiring & collaborative space where personnel come to learn about the Samsung brand & products. A variety of spaces were required, namely training rooms, area for group interaction, kitchen, pause area & ablutions. The general colour pallet is a mixture of sophisticated neutral greys & whites with inspiring colourful accents. We wanted to represent the technology quite literally through the installation of reused electronic waste & the use of pixelated graphics which represents individual parts making up a collective whole. This project is the establishment of Procter & Gamble’s new head office, specific for the African Market. 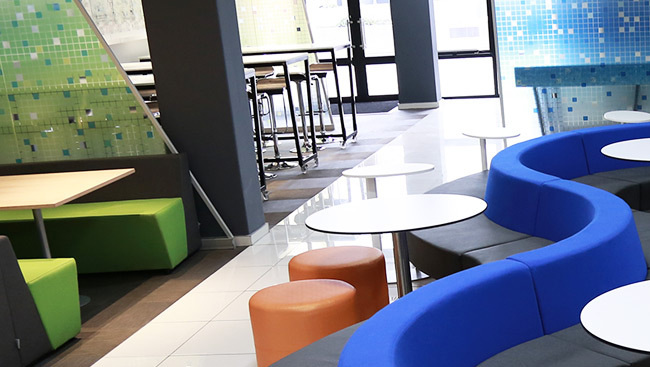 The workplace occupies two floors in the striking Alice Lane Towers in Sandton. 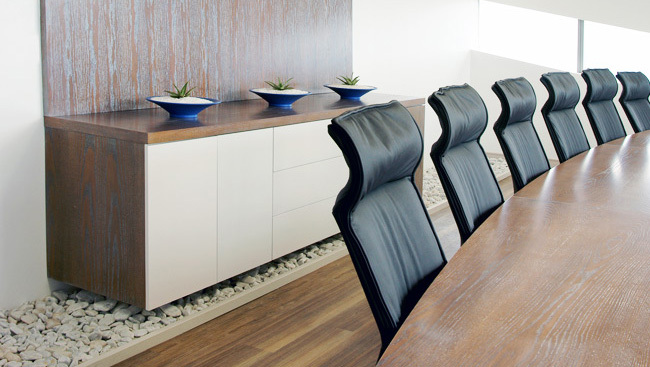 The office space comprises open plan workstations, closed offices, meeting rooms, boardrooms and pause areas. The client interface areas include reception and waiting areas as well as support desks. Specialist spaces included are a sick bay and a prayer room. Procter & Gamble’s International Brand Identity had to be strictly adhered to. Infinitude Design’s unique and exciting approach to the interiors meant that the scheme would be taken forward into all offices in the African market. For this project we did a presentation for the interior revamp of various areas and rooms in Aspen Pharmacare’s conference building. The client then asked us to divide the project into phases and we have completed phase 1 of the project. We are currently busy with phase 2 of the project. We are expecting to do another one or two phases of the project. For the next phase(s) we will be doing the reception area, the training room and the bar. For this project Infinitude has been tasked to do the procurement of all items. We are also involved with selecting and purchasing décor items for the dining rooms. Mondelez International required Infinitude Design to assist them with a turnkey project solution. Infinitude offered the following services: Space planning, Workplace standards, Interior Design, Project Management, Quantity surveying, Construction and Fit out, Move management and handover on time and in budget. Infinitude Design & Cheil, together as a team created an office space that is not only functional but an influence of a creative lifestyle & modern culture. 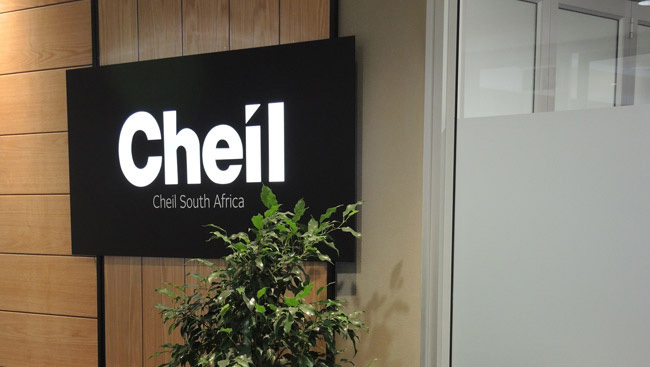 The rich textured & colourful, look & feel of the Cheil offices is a tasteful aesthetic statement. This bold design was incorporated throughout the office space culminating vibrant colours that result in a stimulating and inspiring working environment. The successful overall result is a true reflection of “Ideas that move”. Bilfinger’s new Johannesburg head office started its journey to realisation over an 18 month period. Based at The Grid, in Rivonia, the unassuming interiors work in full complement to the striking, clean building exterior. Each of the four floors of the building is themed in a Bilfinger corporate colour through the use of fabrics, painted glass splash backs & the custom designed carpet. 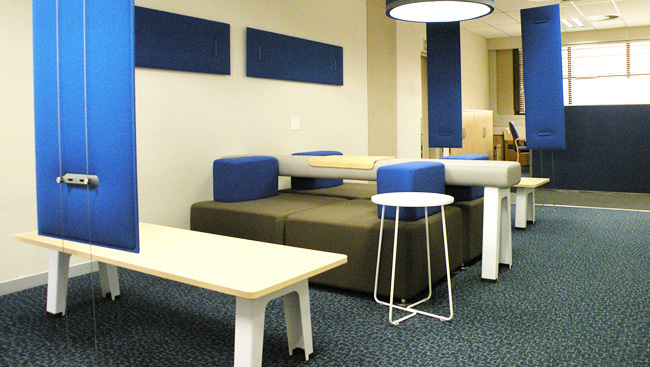 Infinitude Design assisted the client with space planning, using new bench-style furniture, incorporating collaboration, meeting spaces and pause areas into the mix. Thulamela Chambers acts as the head office for individual advocates’ chambers in the heart of the Sandton CBD. The neutral, contemporary interiors of the three storey building convey sophistication and elegance without being perceived as intimidating. The numerous meeting spaces and fully operational canteen allow for various collaboration settings. Each chamber, although with a common design thread, is unique to each advocate. Infinitude Design has consulted to Eskom as Interiors Architects (with particular emphasis on workplace consulting) for a number of years. As a result of endeavours to comfortably accommodate a greater number of people within the Megawatt Park complex workspaces and workplaces were revised and re-engineered. A number of advancements and improvements have taken place, culminating with the realisation that an infrastructural and services update is required. For this reason Eskom Megawatt Park will be upgraded. Working as a role player within an extensive project team, Infinitude Design, is fulfilling the role of both space planner and interiors architect. Please contact us by calling or e-mailing and we'll get back to you as soon as possible. We look forward to hearing from you!